Jazz returns to the garden, Friday May 27. The Jazz in the Garden series at the National Gallery of Art is one of the most popular summer offerings that consistently bring flocks of Washingtonians for an end of the week wind down each Friday from the end of May to early September. The free concert series features an array of jazz artists performing a range of styles—from swing to progressive to Latin—every Friday evening from 5:00 to 8:30 at the National Gallery of Art Sculpture Garden, rain or shine. Pack a picnic basket and get there early. 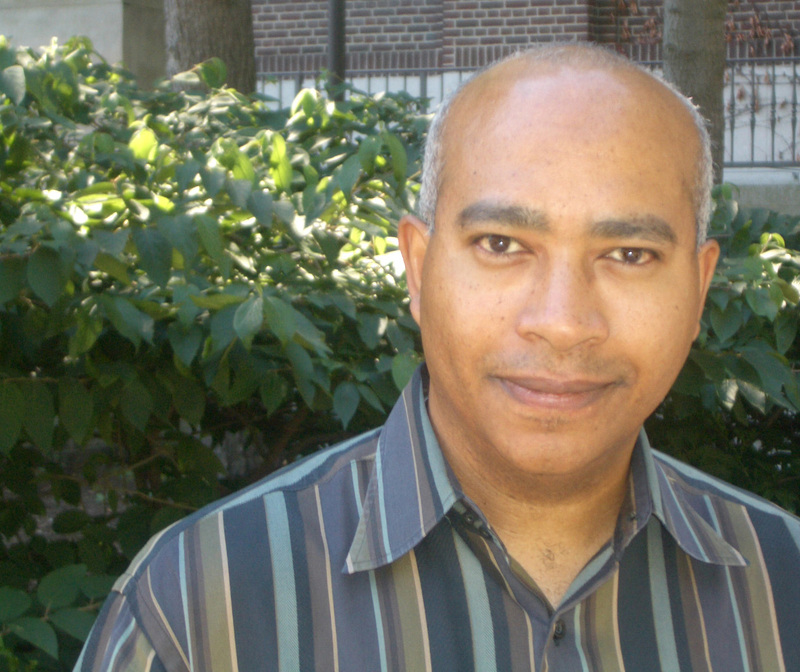 The German Historical Institute will continue their spring lecture series, Crossing the Color Line – A History of the African American Freedom Struggle, Thursday May 26 at 6:30pm with a lecture by Kevin Gaines from the University of Michigan. Gaines will discuss Black Expatriates and Civil Rights Activism in 1950’s and 60’s Ghana. RSVP is required. Learn more and confirm your attendance here. Never give up hope. Never stop searching for the answers to your life questions. Pursue your dreams. These are the themes explored in The First Grader, now playing at Bethesda Row. 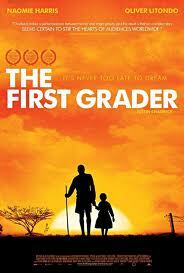 Inspired by a true story, the film follows the efforts of an 84 year old Kenyan man who decides that he wants the free education his government promised him – despite his age. While criticized by many and the obstacles placed in front of him he desires to learn to read and succeed. 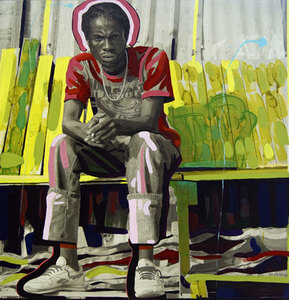 May 18 through July 22 nine incredibly talented artists including Charles Campbell, Margaret Chen, Laura Facey and Marlon James are featured in the exhibit Contemporary Jamaican Artists at the Inter- American Development Bank Cultural Center. The exhibition will be on view Monday through Friday from 11:00 a.m. to 6:00 p.m. at the IDB Cultural Center Gallery. Gear Up! Bike to Work! Friday, May 20 is Bike to Work Day. Thousands of area commuters for a celebration of bicycling as a clean, fun and healthy way to get to work! 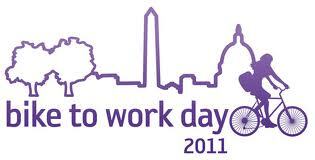 Register by the end of the day May 13 to receive your free Bike to Work Day t-shirt at work with pride. Help the Washington region become a better place to ride. Bike to Work Day is a free event and open to all area commuters. There will be a raffle prizes, food, drink and more at all pit stops throughout the region. Yoga enthusiasts are urging their fellow Washingtonians to join them in taking a deep breath and getting a healthy mental and physical release during DC Yoga Week 2011. 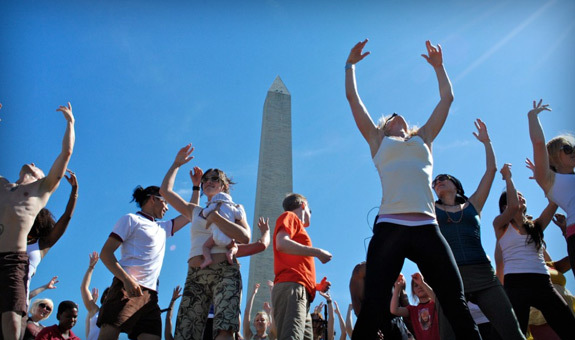 The week kicks off Sunday May 15 with free yoga classes on the National Mall from 1:30pm – 4:30pm. May 15 through May 21 DC area yoga studios will offer free and reduced price classes. View a schedule of classes here.